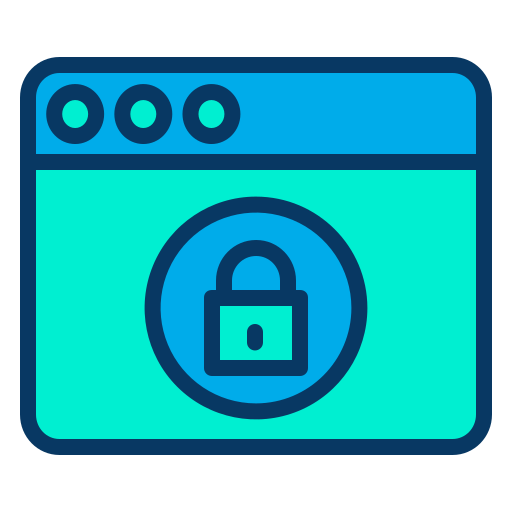 Here in the height of the digital age where 77% of people are going online every single day, you need a website and you need to guarantee its security. 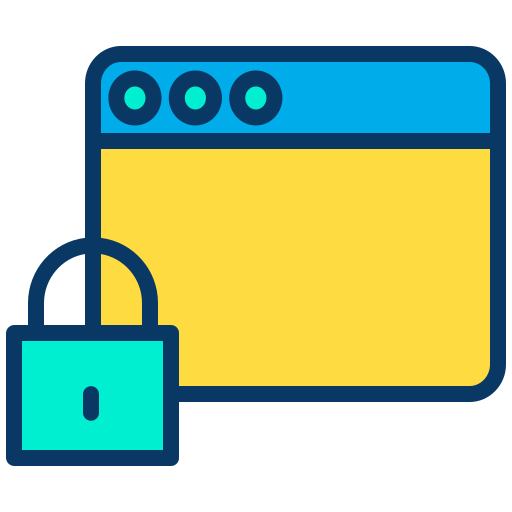 Website security signals to your visitors that you value their attention and information so much that you’ve taken the time to ensure that their online experience with you isn’t just engaging but also safe. When someone visits your website or shares information with you and that experience isn’t secure, you and your entire company suffers. You’ve invested time and resources to make your website engaging. Give yourself and your visitors peace of mind by protecting it with a security certificate. Whether it’s fulfilling the GDPR privacy regulations or updating your website to meet the ADA requirements, keep your website compliant to avoid fines and lawsuits. 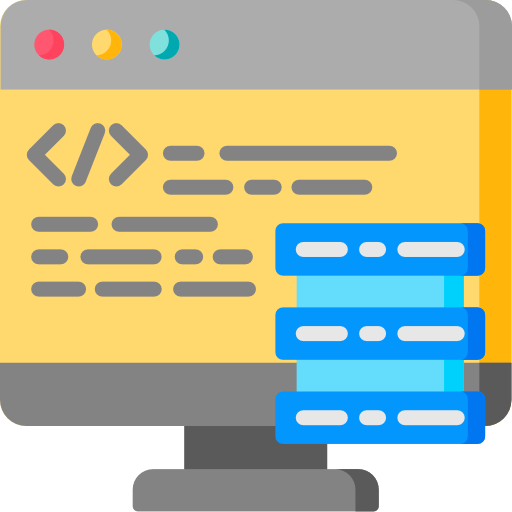 Invest in a robust hosting platform and secure payment processor so that your visitors never have to worry that the information they share with you could be stolen.